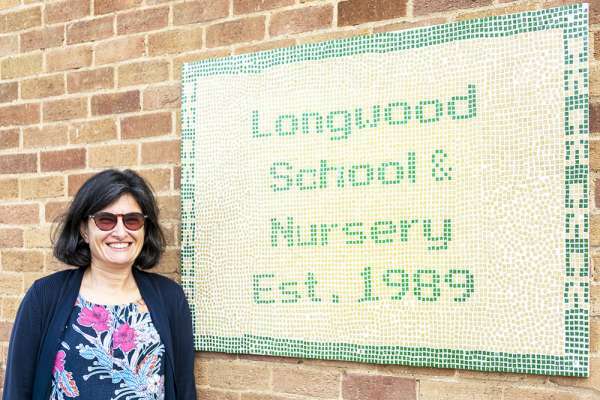 Longwood accepts children from three months old into the Early Years Foundation Stage (Nursery). The youngest children start in Little Willow, then they progress through Apple and then Cherry and finally to Oak where they stay until the year of their fourth birthday. Two Pre-school classes (for four year olds) and the Reception class (for five year olds) complete the Foundation Stage included under the school umbrella. Key Stage 1 (years 1 and 2) caters for pupils aged six and seven years. A purpose built unit within our grounds houses two classrooms; one for Lower Key Stage Two (years 3 and 4) and one for Upper Key Stage Two (years 5 and 6). Whole school assemblies are at 9am on Mondays and Fridays. When children move into school, they follow the Longwood School curriculum. This is based on the National Curriculum, but often exceeds those expectations. Children are taught in 3 classes, with two year groups making up each class. Maths and English are taught separately to each year groups but the other subjects follow a two year rolling programme. Please see the documents on the relevant website pages, to get an idea of what the children study in the foundation subjects. Please telephone the office before 9am if your child is ill and unexpectedly not coming to school. A letter of explanation should be written and brought in on their return to school please.